In 2013 we responded to customer requests for Lime-based beverages. 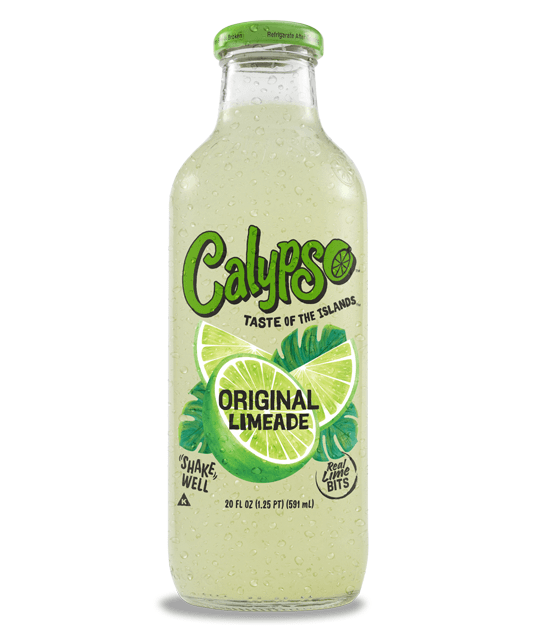 So, as a response, we created Calypso Limeades. Using only the finest ingredients, including real lime bits and real sugar, we created the perfect Limeade, providing refreshment that can be served chilled in the bottle, poured over ice or used in an adult beverage.